Deb’s journey with Jim began at the Special Olympics in the early 90’s, where Deb was a coach and Jim was an athlete. A few years later, Deb came across Person to Person: Citizen Advocacy in Oswego. 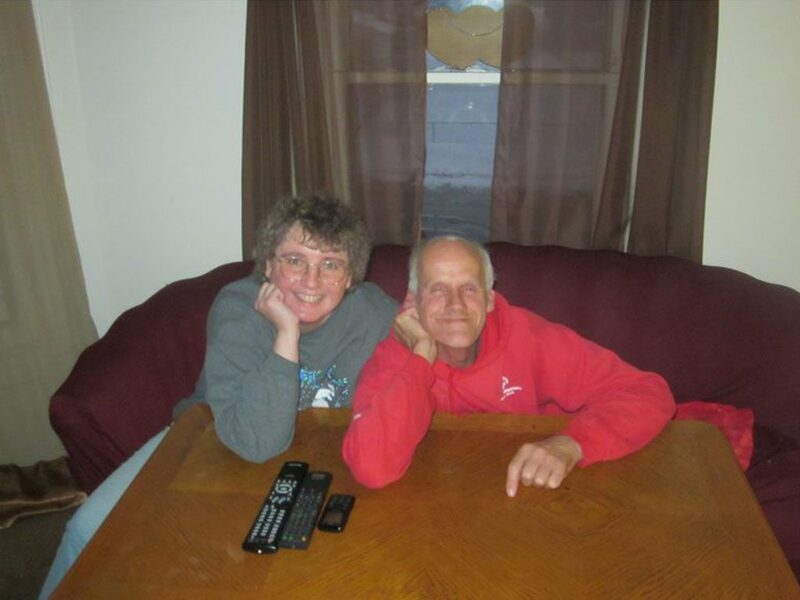 Upon learning about what it means to be a Citizen Advocate, Deb felt that PPCA was a perfect fit for her and Jim. Deb to this day is still Jim’s advocate. It has been many years of friendship for the both of them. So much of a friendship, Deb states that Jim is part of her family now. Jim was included in her last family portrait with her parents, siblings and their families. Not only does he join in on pictures, he also joins them for holidays and celebrations. Jim is a big part of their family. Deb’s nieces and nephews call him uncle Jim. Deb doesn’t just play the friendship role in their relationship, but some would say she is a mother figure to Jim. One year on Valentines Day, Jim called and wished her a “Happy Mother’s Day”, but Deb fully understood what Jim meant and it was incredibly sweet. Jim brings a great deal of happiness to Deb’s life and Jim would say the same about Deb. 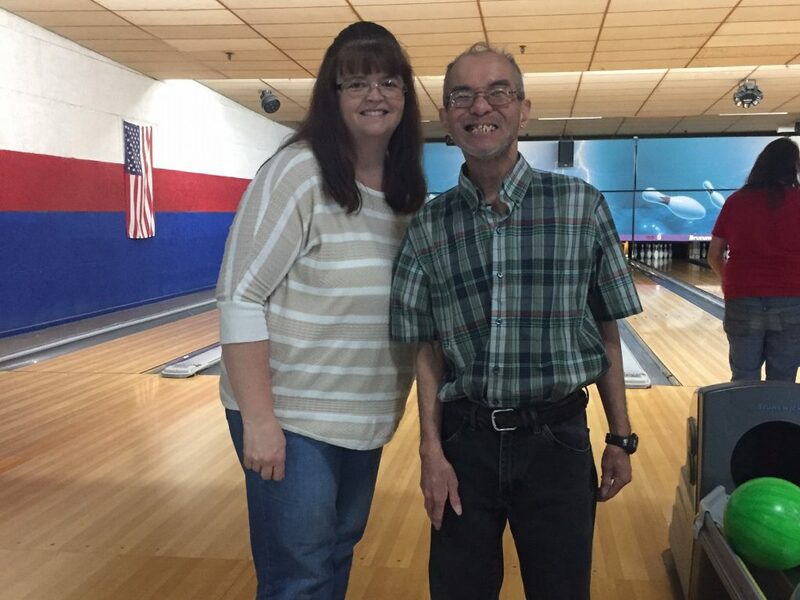 After spending many years doing a variety of activities with one another, in 2013 Jim made the choice to move out of Oswego to increase his independence This transition was big for Jim, gaining more independence and less assistance. Although Jim was on his own he still relies on Deb for support and guidance. Amy’s journey with Lee (Liang) began in May 1994 when she worked as a Direct Care professional at Lee’s home. In 2001, Amy was asked if she would be interested in becoming Lee’s advocate. Amy was apprehensive at first only because she wanted to make sure she could be there for Lee, her family and her job. At first it was phone calls, Lee telling her about his day at McDonald’s and his worries with housemates, staff, ect. Then Amy and Lee would make plans occasionally to go to lunch and ISP meetings twice a year along with the annual Person to Person: Citizen Advocacy Christmas dinner and summer picnic. As time went on “Uncles Lee” (as he likes to refer himself as to Amy’s kids) would come over for holidays and family gatherings. Amy believes that because of Lee being a part of her family since her children were young, it has given them the opportunity to see firsthand hose everyone is different and should be accepted for who they are. Amy’s kids are very good with listening and patience when it comes to Lee. They are always there to spend time with him, watching football at Thanksgiving, opening gifts at Christmas and even hunting for eggs with him at Easter. Amy says that being an Advocate for Lee has been very rewarding, not for just her but also her family. Amy feels honored to be a part of his life and his advocate for important decisions that affects his well-being. Amy would not have had these wonderful memories if it wasn’t’ for Person to Person: Citizen Advocacy, for pairing the two up more than 14 years ago.